Summer Sensual Days - part one. 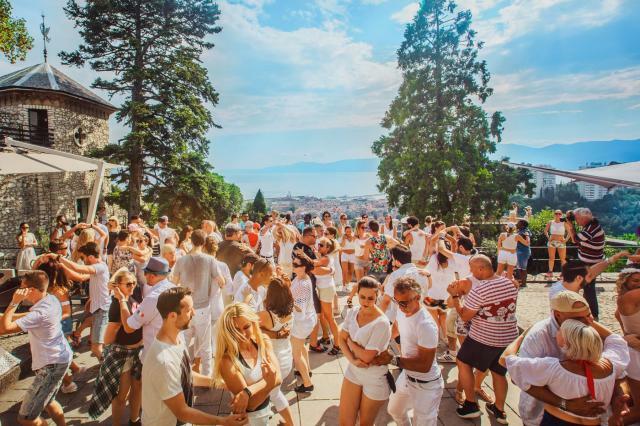 "Croatian Monte Carlo" Opatija with a limited number of participants, mostly intermediate/advanced workshops, daily socials, special events and cozy hang out places. Start your sensual story in Opatija! 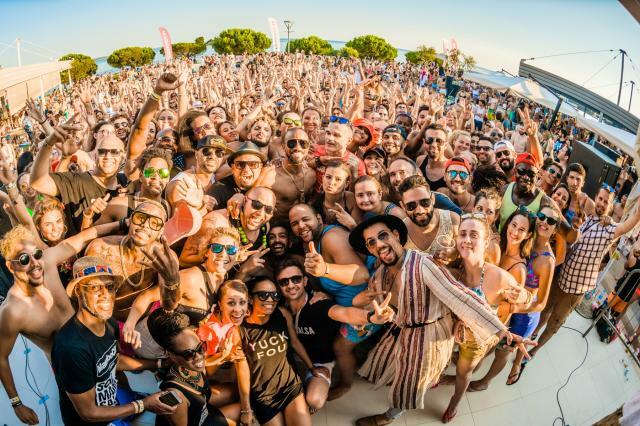 Top kizomba & bachata instructors, 5 days of amazing workshops, 9 amazing parties, boat trips, countless hours of dance, new friendships, breathtaking views, fantastic locations, the most charming town of Rovinj... sounds like a plan! Join us for another year of dancing the nights away, hanging out, discovering new places and enjoying life! Welcome to the world's UNIQUE sea, sun & salsa festival!